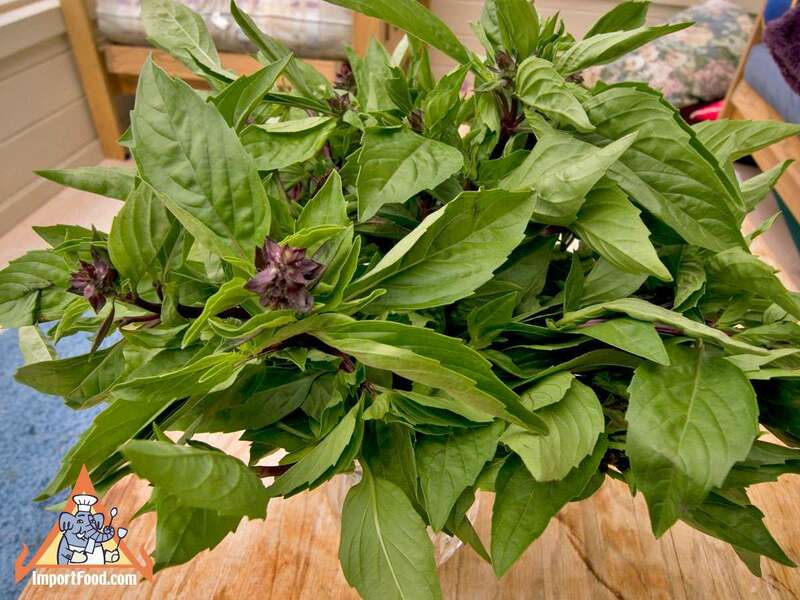 Hello again -- quick note to let you know we just got a very nice shipment of fresh Thai basil. This has been out of season for about three months through winter. Leaves are very fragrant, purple flowers and strong stems. Highly recommended if you'd like to get a nice large amount. We ship this as a 14 oz bundle, which is a lot of fresh basil! While it lasts, order now and we ship Tuesday for delivery Thursday via Priority. The $17.95 we charge includes Priority shipping (choose $0.00 Fresh Produce Order before going to checkout).